The exhibition opening will take place on 2 June at 17:00 in Grusbeke Tagune Tower (Laboratooriumi 33). Taivo Niitvägi, the head of the Town Musicians (Linnamuusikud) ensemble, will perform during the opening. Exhibited will be the calligraphy works of students and teachers of the organising schools – the Tallinn School of Calligraphy and the Ot Aza do Ižitsy Calligraphy Centre in St. Petersburg. The exhibit shows calligraphy works in a variety of Old Slavonic scripts and Latin scripts. 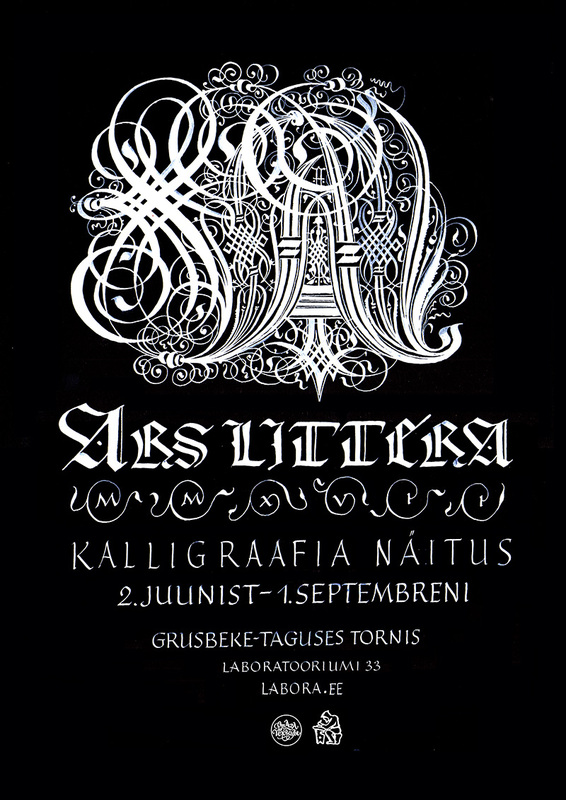 A part of the exhibition is dedicated to the works of the children’s group of the Tallinna School of Calligraphy.